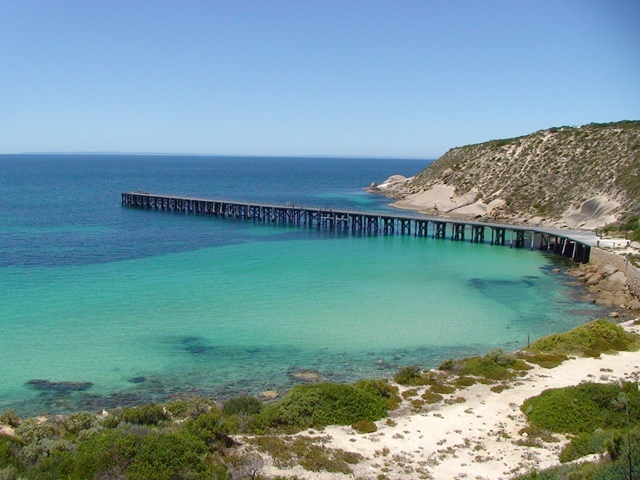 Stenhouse Bay is located about 300 kilometres from Adelaide, at the foot of Yorke Peninsula and inside Innes National Park, next to Marion Bay. Marion Bay Holiday Villas is the ideal accommodation spot to take in and enjoy all that Stenhouse Bay offers. You can spend the whole day there, but if you wish to see it all and go on some of the walking trails, plus enjoy fishing from the jetty; we suggest you allow at least 2 days. 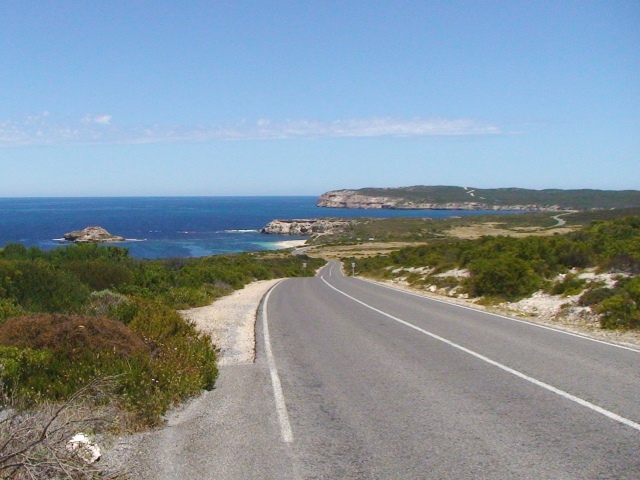 Just as you enter Innes National Park, follow the signs to the Stenhouse Bay. It’s only a short walk from the general store and tavern, and for families its good to know there is a toilet there. If the day is a little windy, you will appreciate Stenhouse Bay provides some protection from the wind. 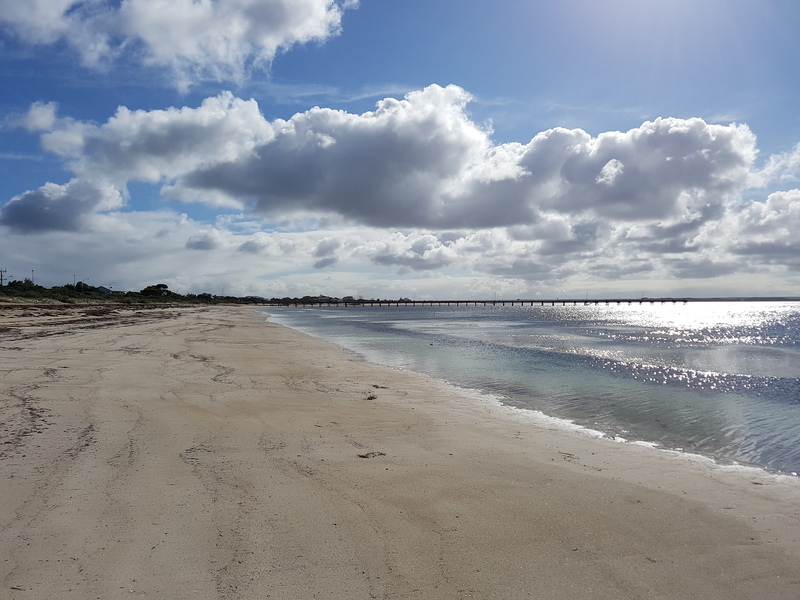 Stenhouse Bay jetty is within walking distance, although if you are carrying fishing gear it would be easier to drive to the car park at the top of the hill and walk down to the jetty. The jetty fishes well for tommies and garfish, with some of the biggest squid you will catch. Marion Bay Holiday Villas has a fishing guide for all interested guests. 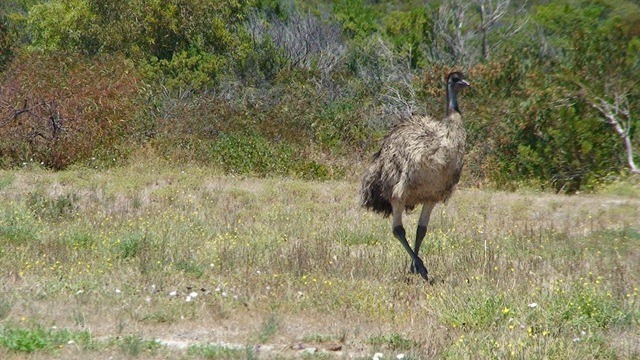 For those more into nature walks, the locals; Kangaroos and emus visit Stenhouse Bay itself as well as throughout the park. During the winter months Stenhouse Bay is where you can whale watch from the cliff tops, and one of the best locations to see the great ‘Southern Right Wales’. 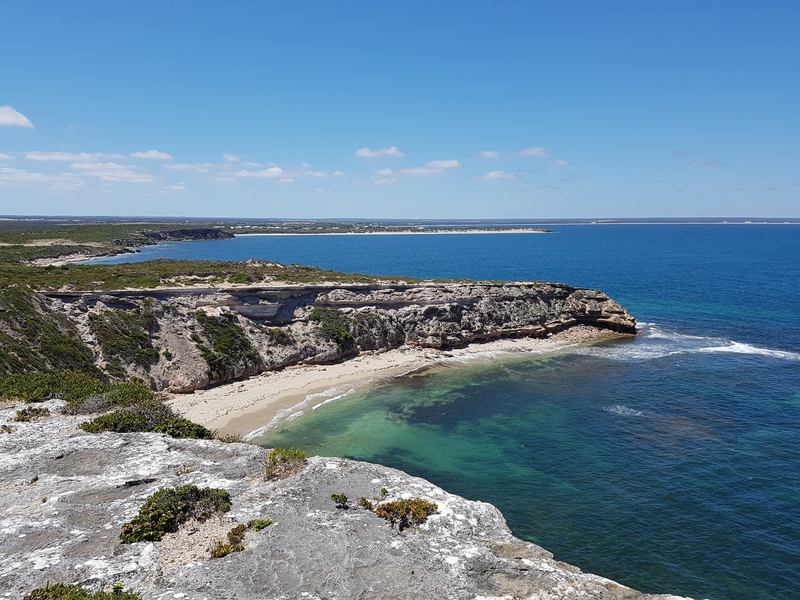 Walk along the many inland or coastal trails, including the Thomson/Pfitzner Plaster Trail from Stenhouse Bay to historic Inneston village and the old woodcutters trails, or investigate the Royston Head coastal trail. Stenhouse Bay is just one of the spectacular SA short holidays you could have; by itself, or as part of our weekend getaways to relax you. 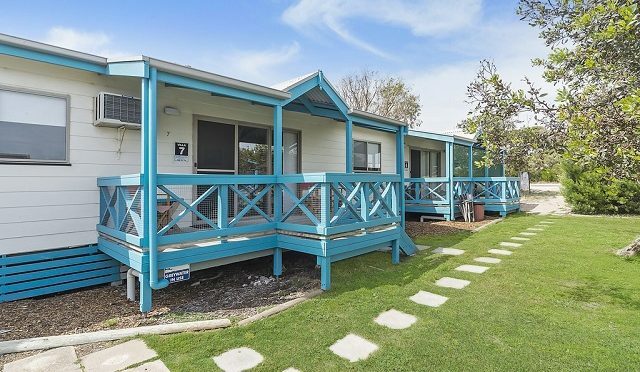 Take a look at the holiday packages with Marion Bay accommodation included. 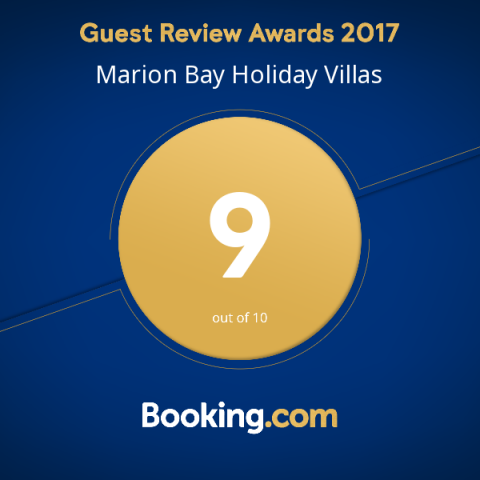 At Marion Bay Holiday Villas, we wish to make your stay as enjoyable, and comfortable as possible. Most of our guests prefer to bring their own sheets, (we have queen and single sized beds) pillows, and even towels from home because they are used to them, however should you require bed linen, and towels to be supplied, we are more than happy to supply these for you. Please let us know when you book your Marion Bay accommodation with us that you would like to use our linen hire service, and on your arrival you will find your beds already made with fresh linen, and two bath sized towels plus a hand towel will be in the bathroom; so all you have to do is un-pack and relax, or get out and enjoy Marion Bay, or perhaps neighboring Innes National Park. 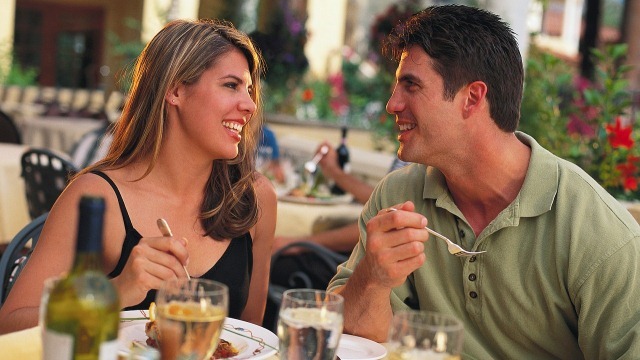 As always we are here for you, so if there is something we can do to make your stay more enjoyable, please let us know. Regards Shane and Elaine; your hosts.